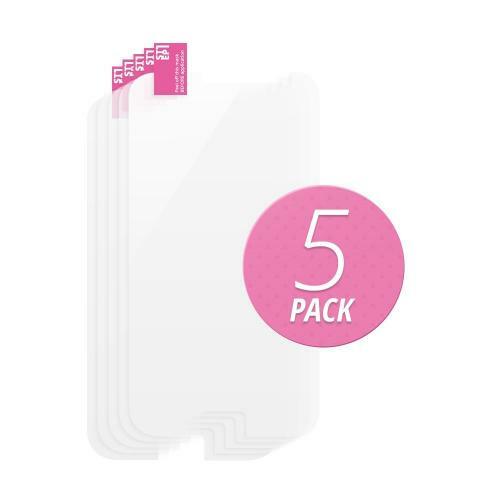 AccessoryGeeks.com | 5 Piece Bundle of High Definition Ultra Premium Clear Screen Protectors for LG Google Nexus 5 | FREE SHIPPING! Prevent scratches on your LG Google Nexus 5 display! Keep the screen in pristine shape and prevent accidental scratches from marring your LG Google Nexus 5's LCD screen. Prevent scratches on your LG Google Nexus 5 display! Keep the screen in pristine shape and prevent accidental scratches from marring your LG Google Nexus 5's LCD screen. 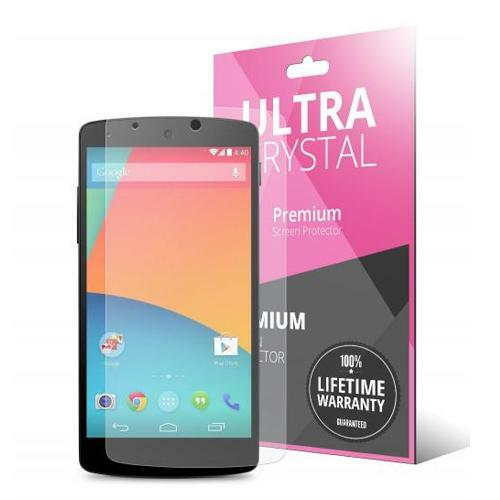 Not only does this screen protector features a pre-cut screen protector to fit the dimensions of your LG Google Nexus 5, but it's high definition and ultra premium! 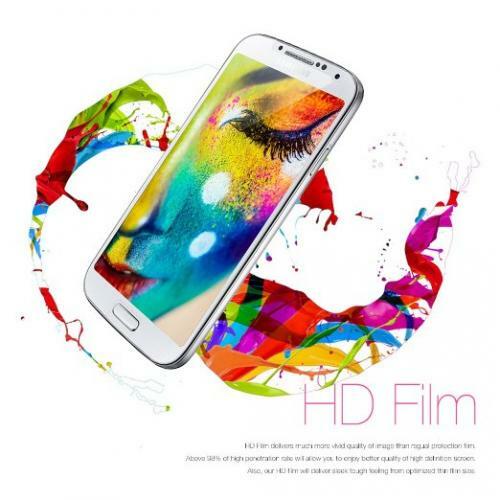 This screen protector pack comes with 5 screen protector films, so you're protected 5 times over! Or maybe you just have a shakey hand and need an extra or 4! Works great! It was easy to install, have no bubble. Give the protection I needed for my phone against scratches and crack. Price is right!